I can't find the track I'm looking for. Is it possible to set an alert for a specific artist? Do you record instrumental tracks on-demand? I can't hear the sound previews / open the Custom Backing Tracks. How do I create a Custom Backing Track? Why do I only hear a sample although I've bought this track? How do I listen to a music sample before buying it? 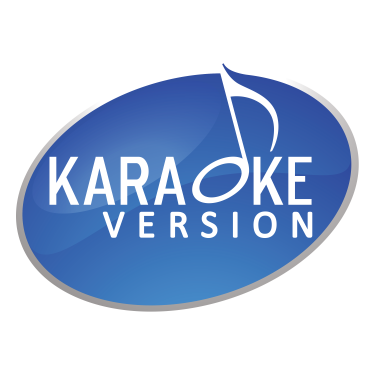 Can I download free karaoke songs from Karaoke Version? How can I download all the versions in the instrument categories? I forgot my username and/or password. How do I log back onto the site? Why is my payment refused? What are the available payment methods, and how do I pay? I can't download my files, what should I do? What do I do if I've lost my files? Where is the file I've just downloaded? Is it possible to receive a file by email? The downloaded file is incomplete, what can I do?